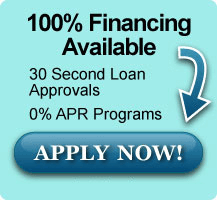 We’ll never sell you anything you don’t need. 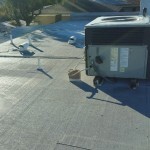 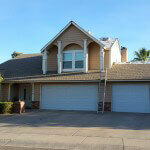 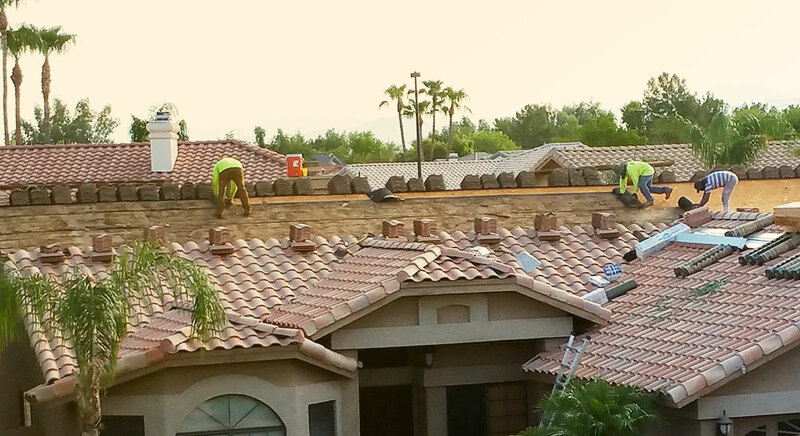 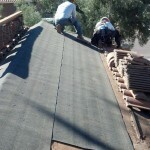 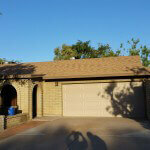 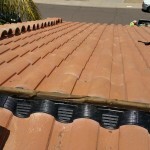 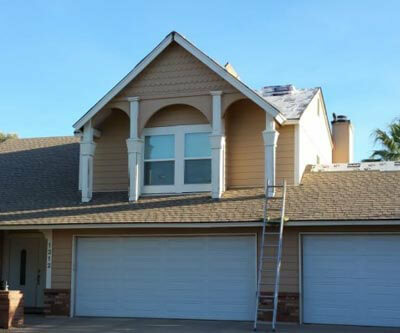 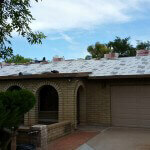 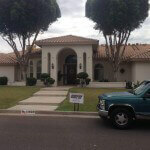 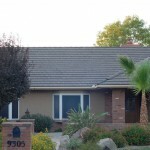 Roofstar Arizona Inc. is a family owned business with family values. 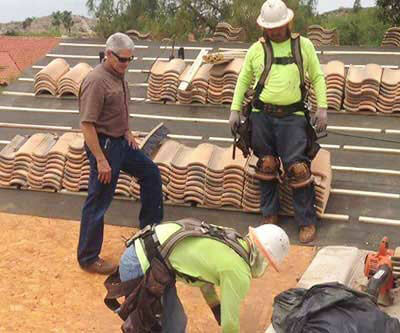 We treat all of our customers like family members. 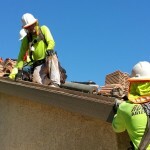 After all, customers like you always deserve the best roofing services at competitive prices, and no job is too large or too small for us to handle. 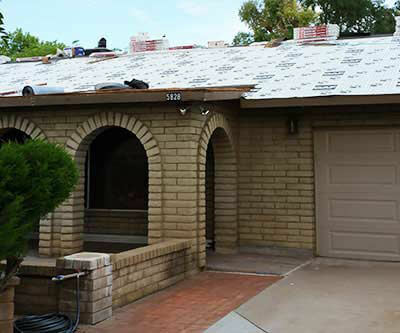 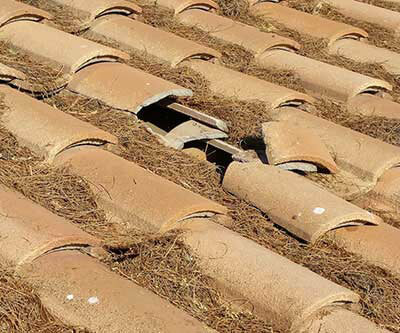 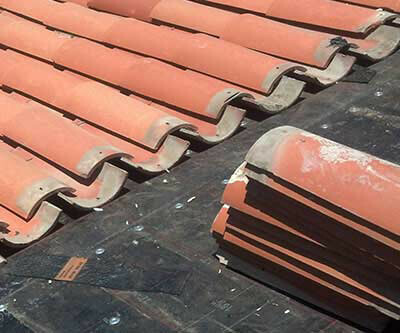 We will provide straightforward information and roofing services that will keep your family comfortable, and keep your home’s most valuable asset in exceptional condition. 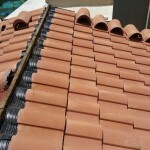 Don’t want to take our word for it? 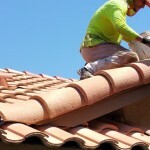 Ask our clients.